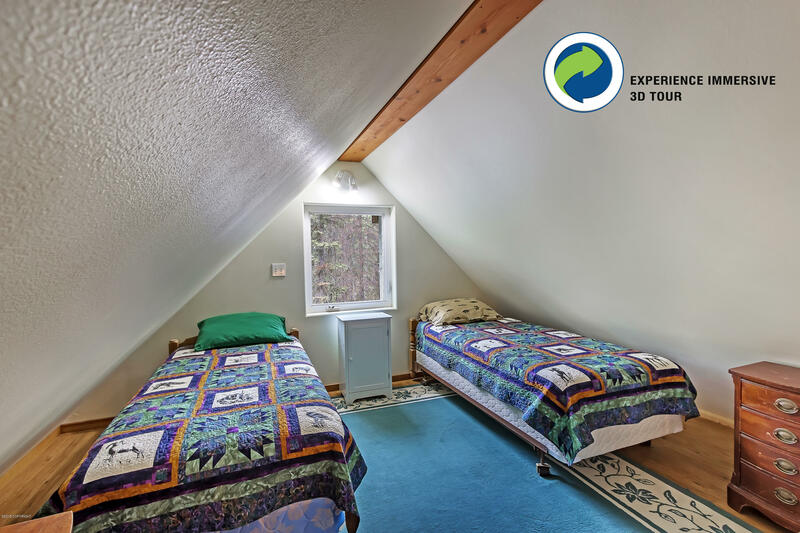 3D Immersive Tour available! 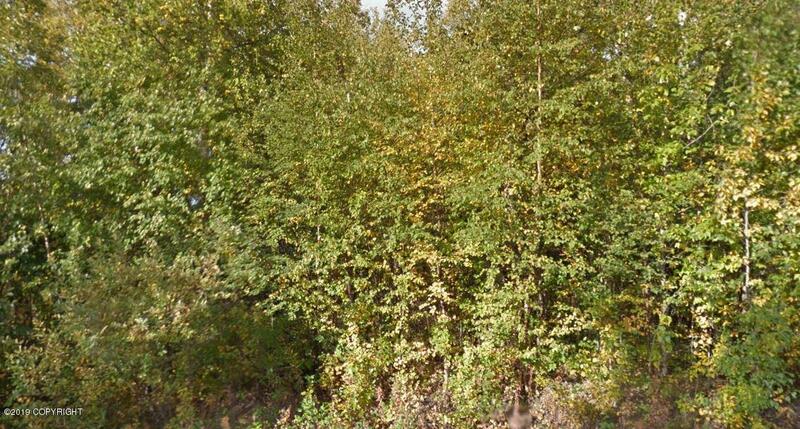 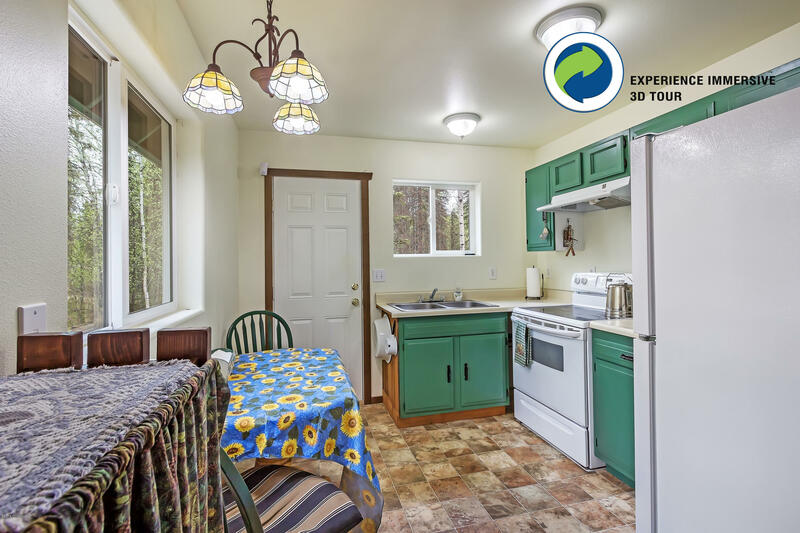 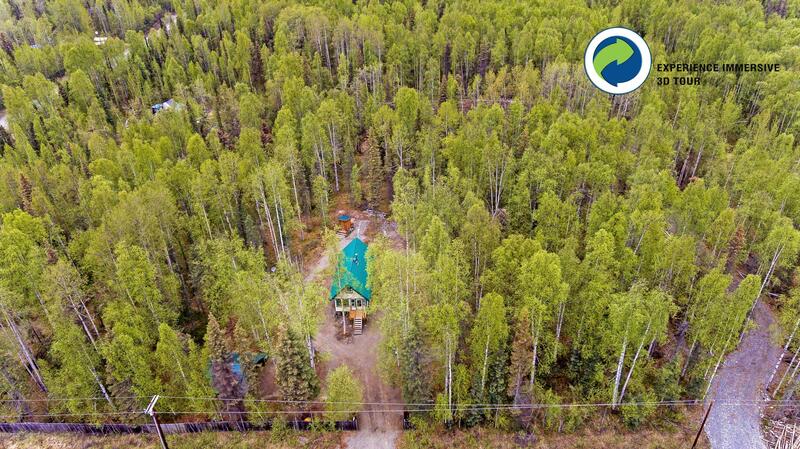 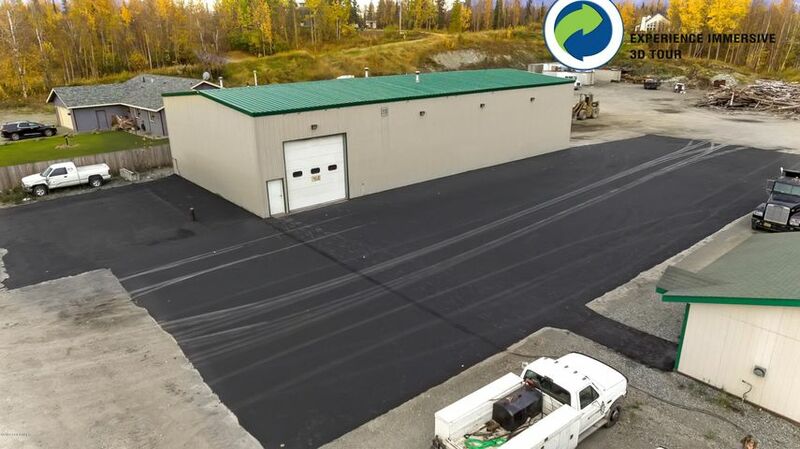 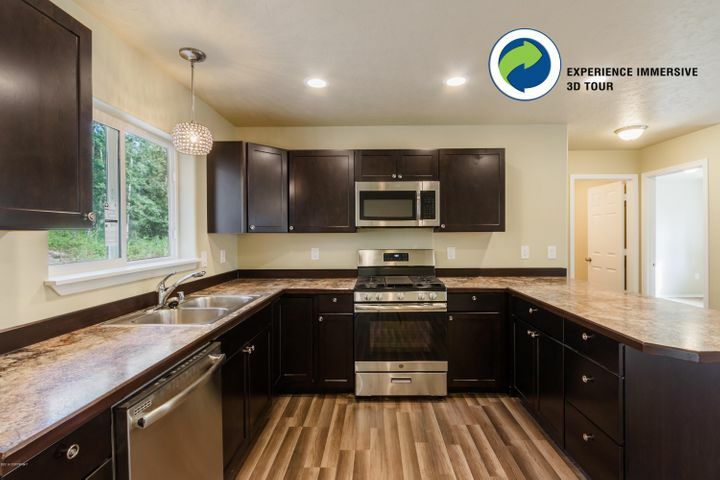 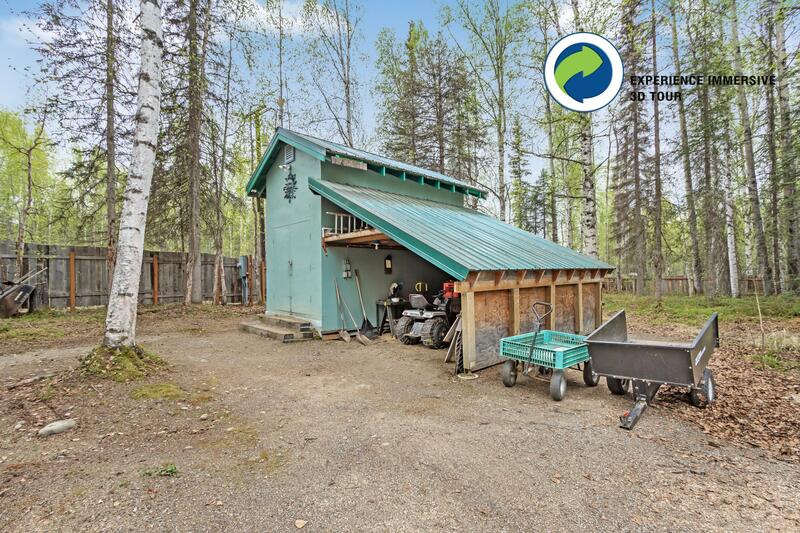 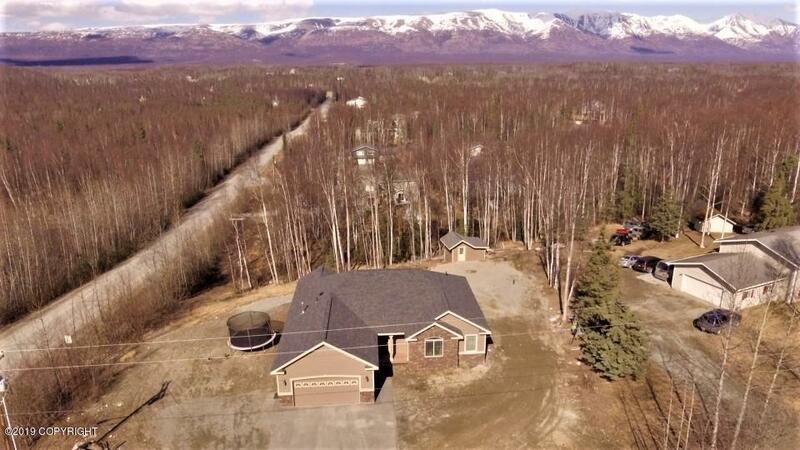 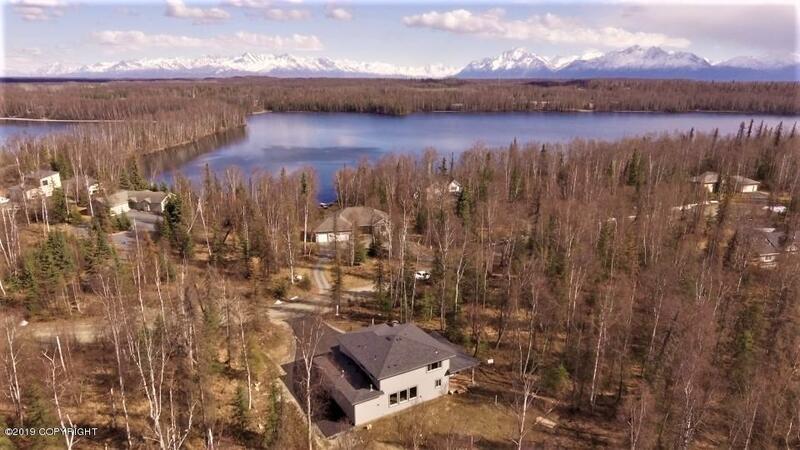 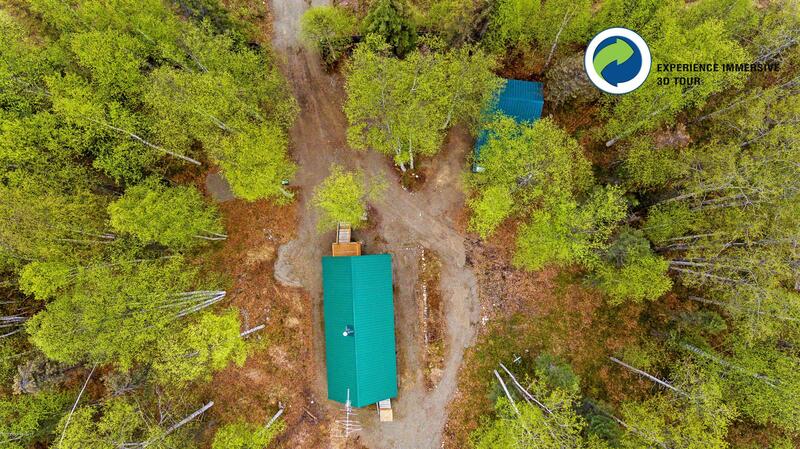 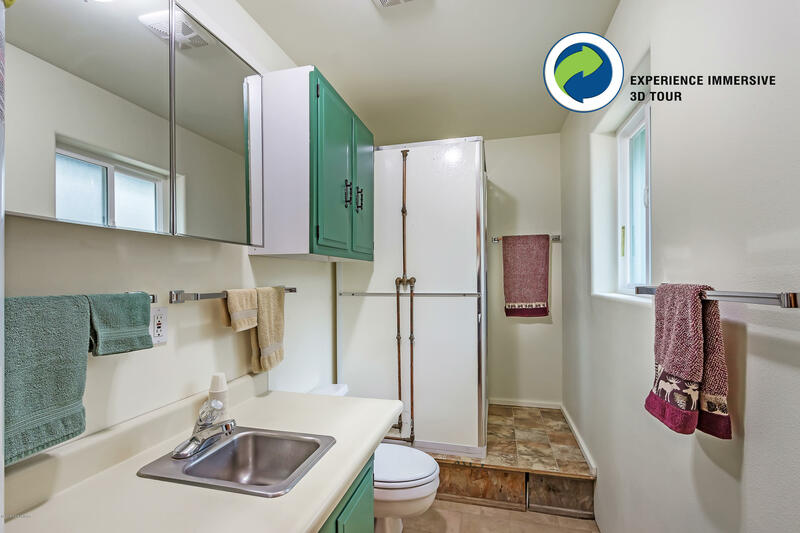 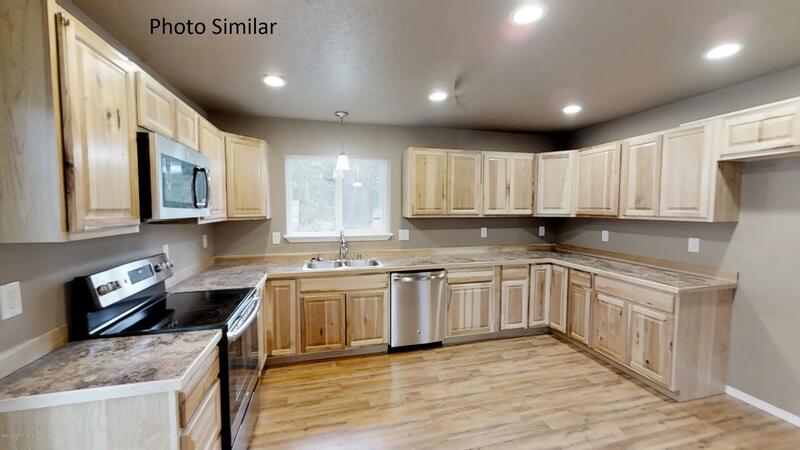 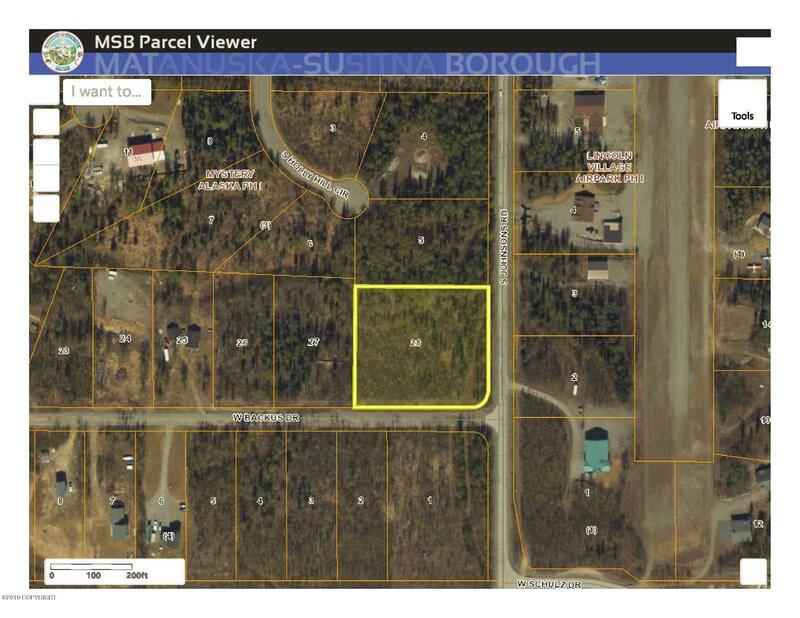 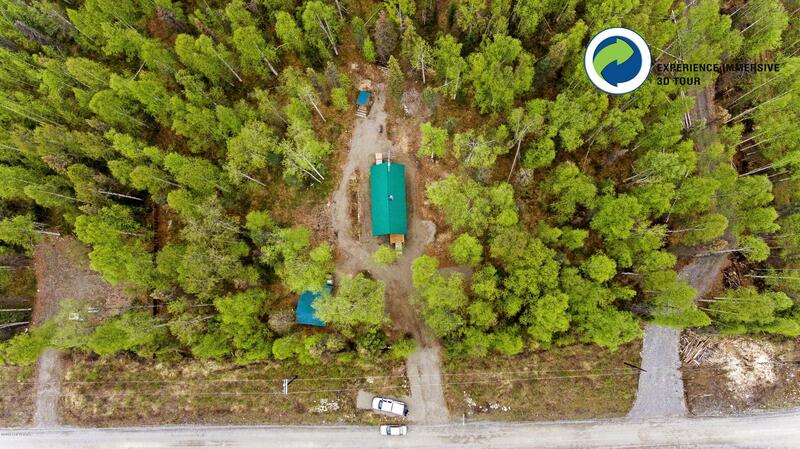 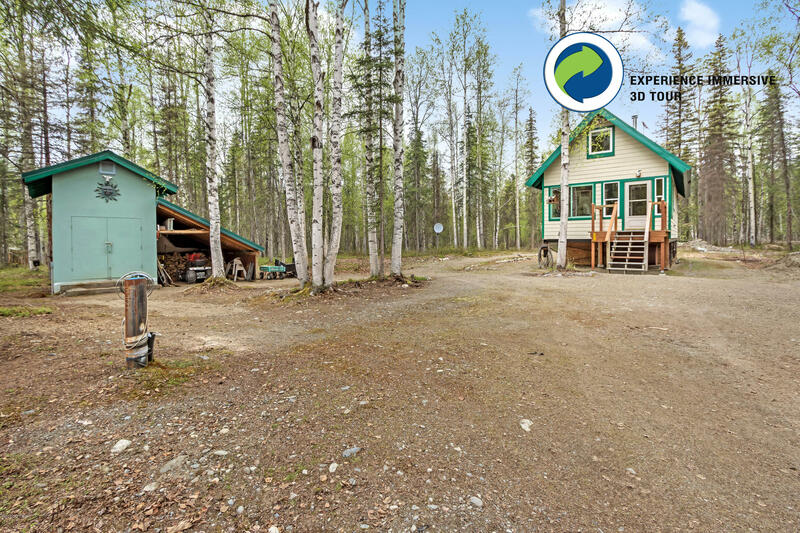 Wonderful piece of recreational property, with all you need for part time or full time living! 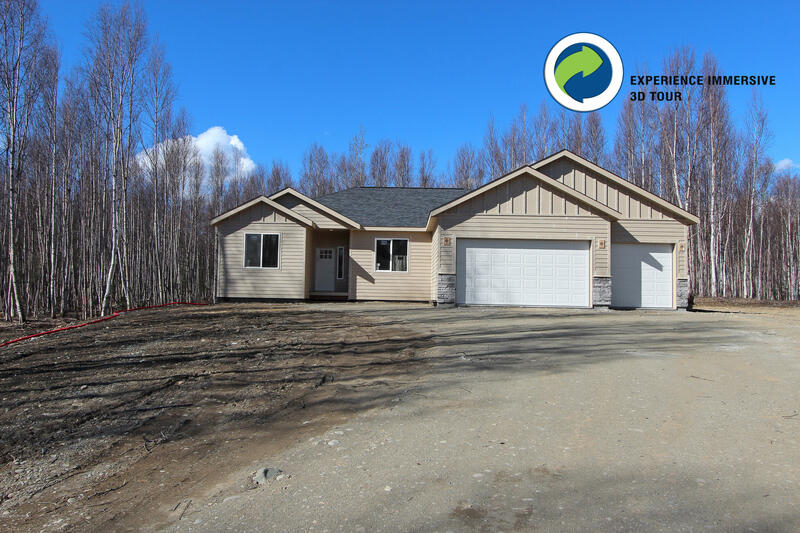 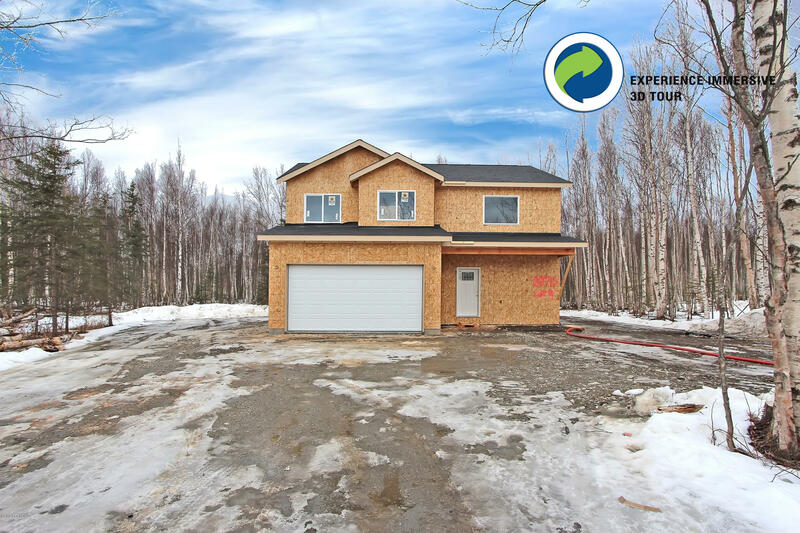 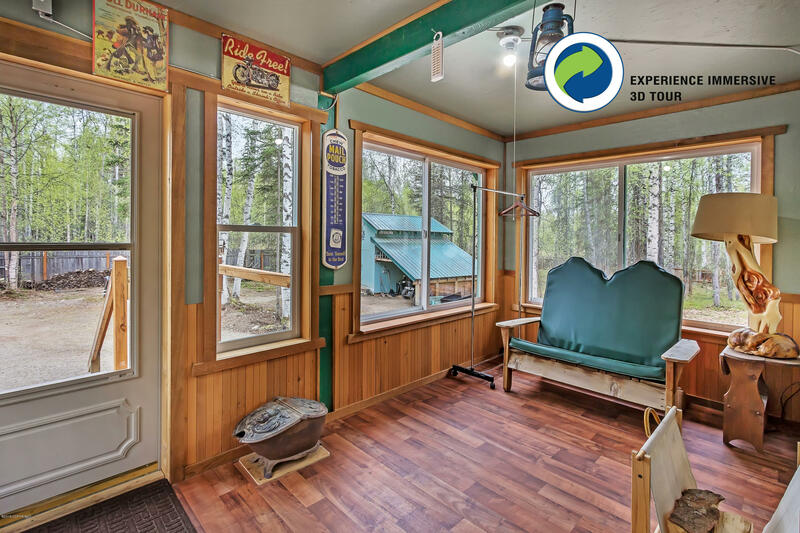 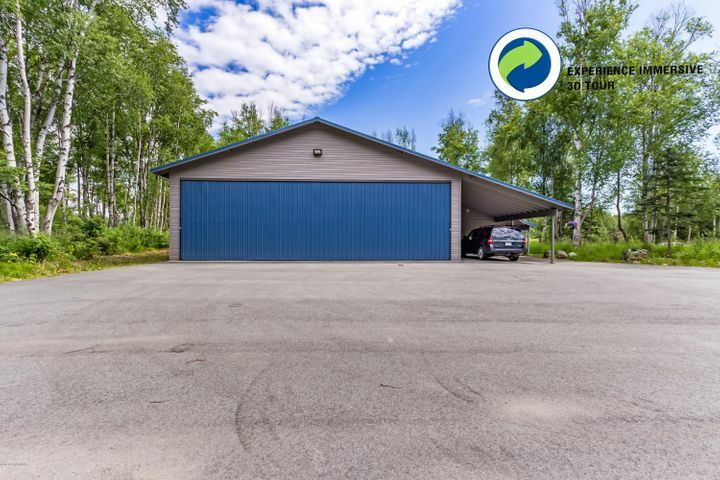 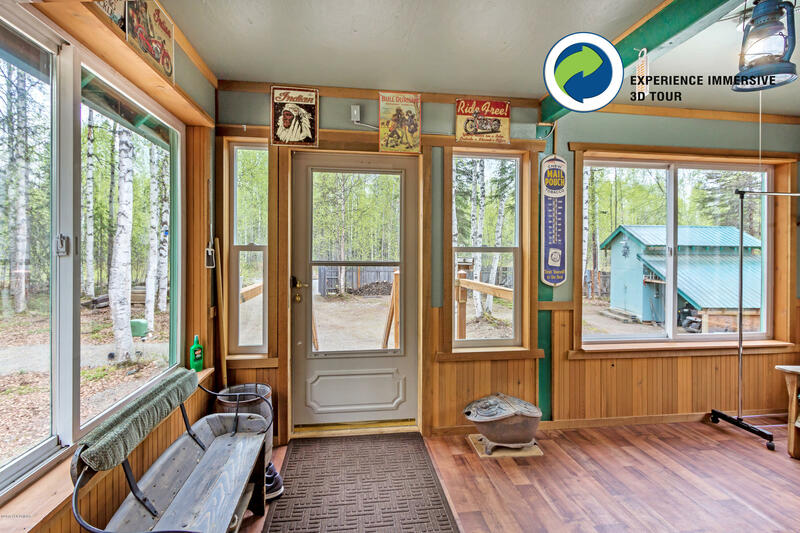 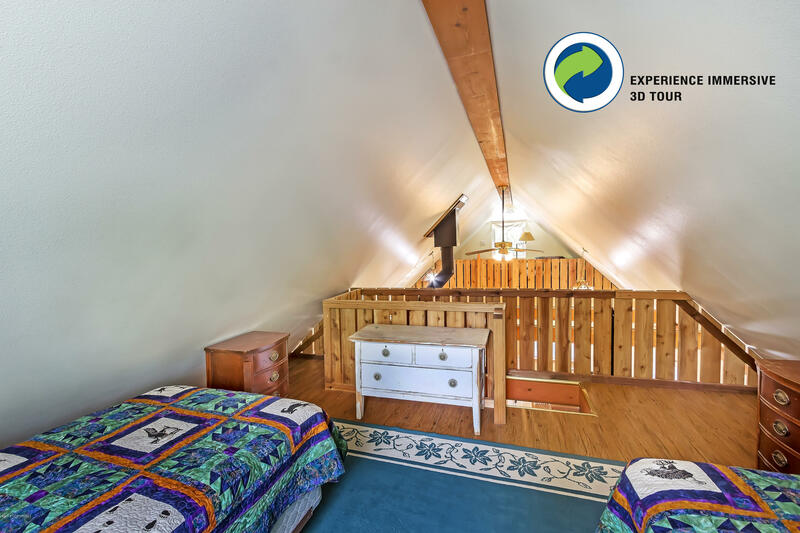 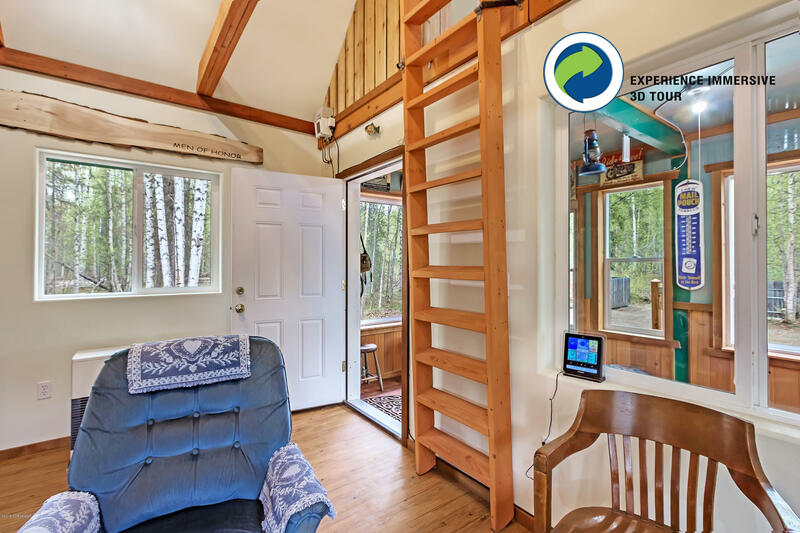 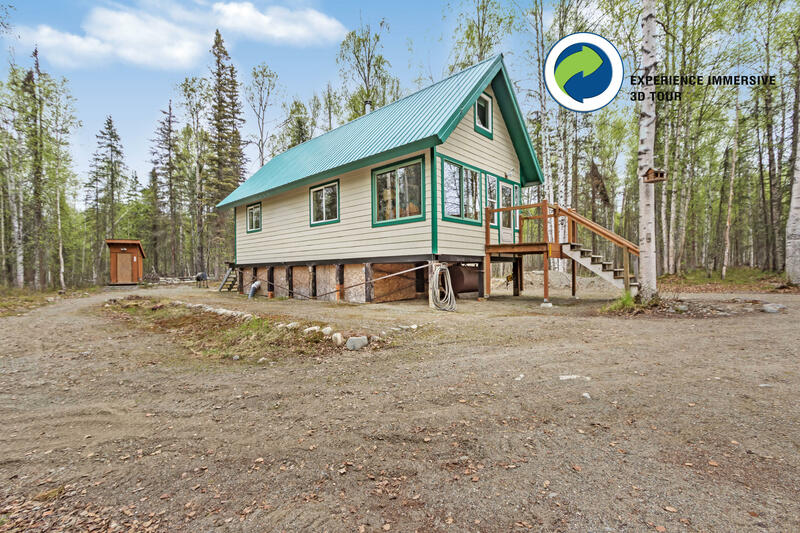 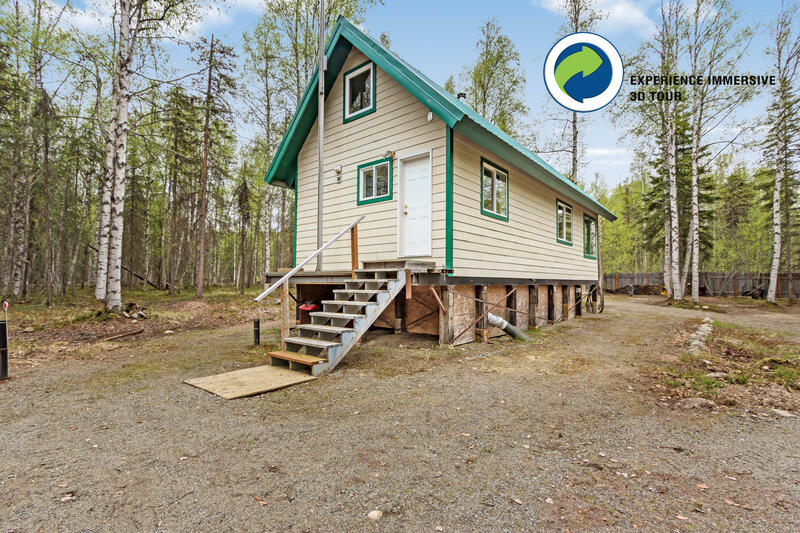 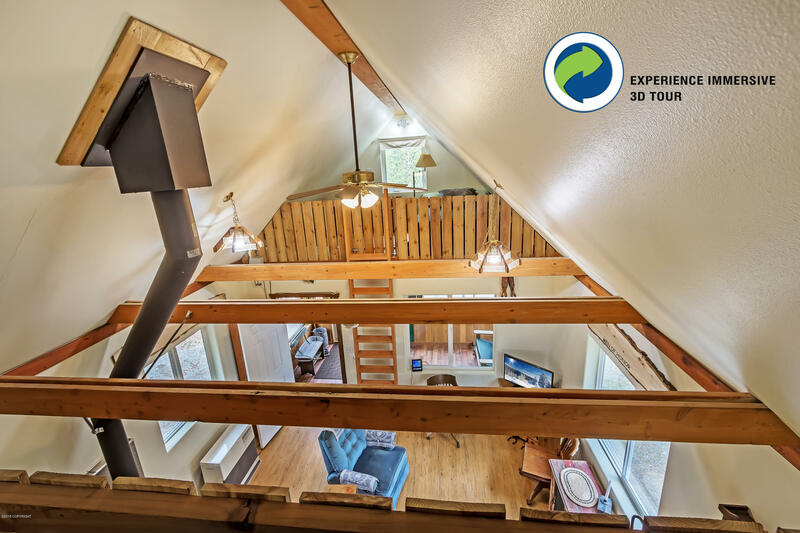 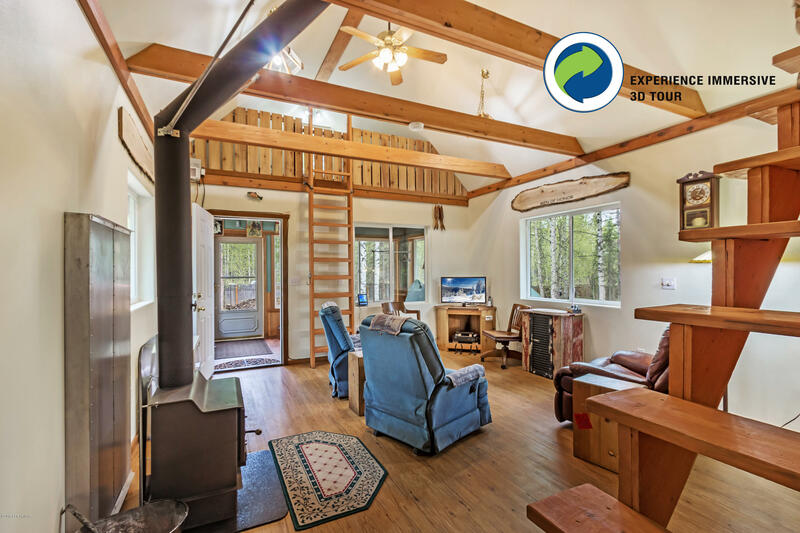 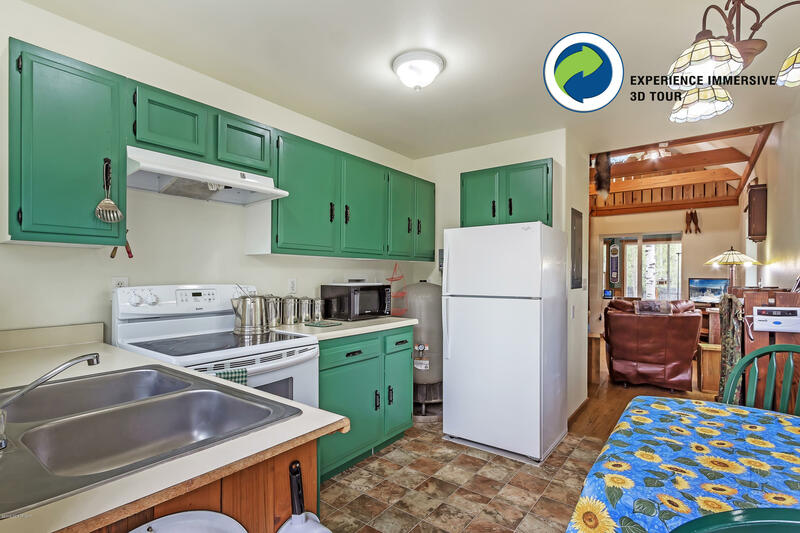 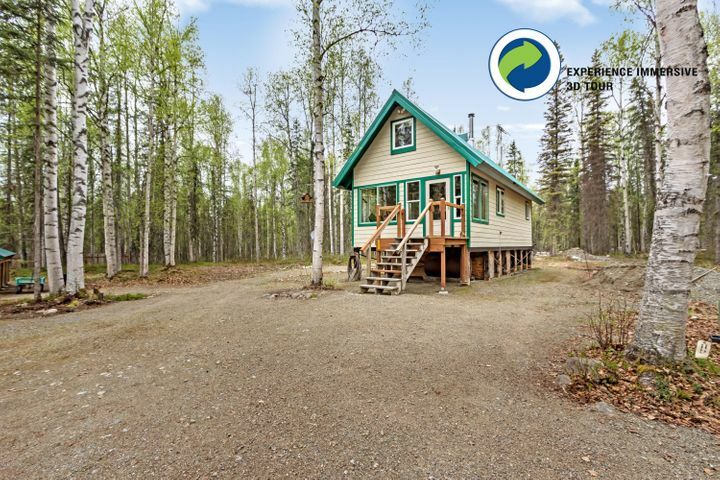 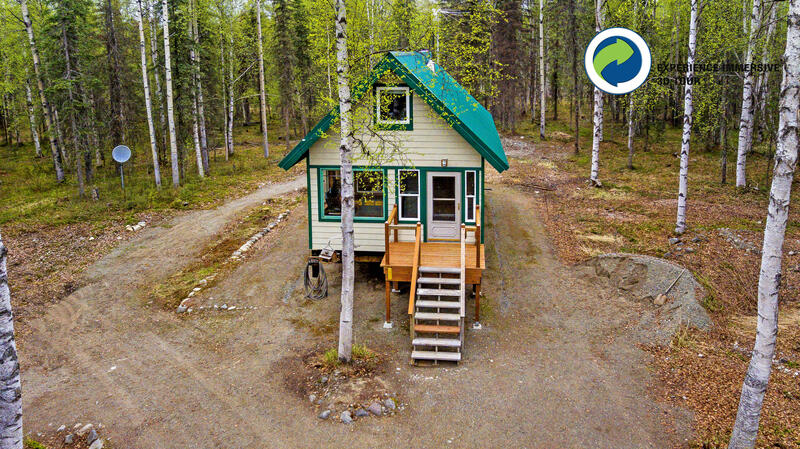 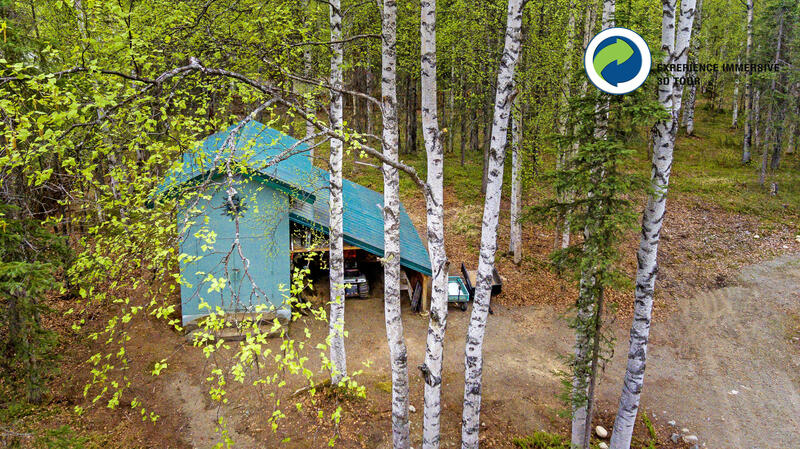 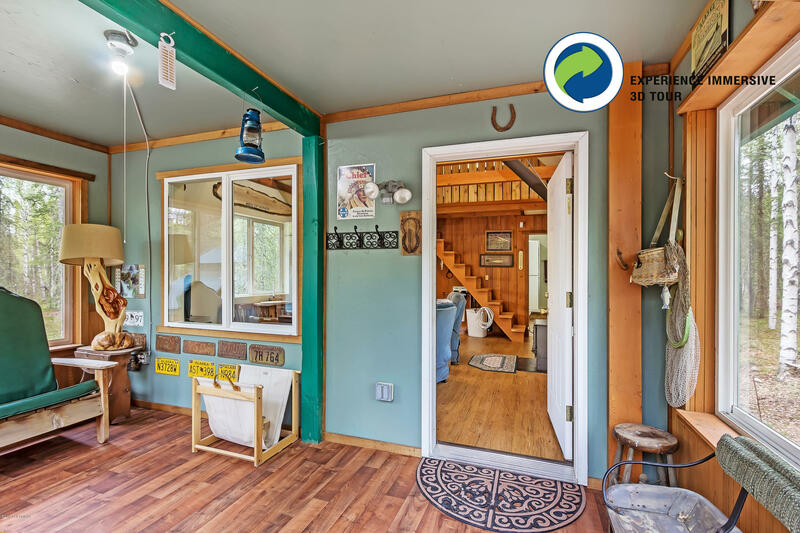 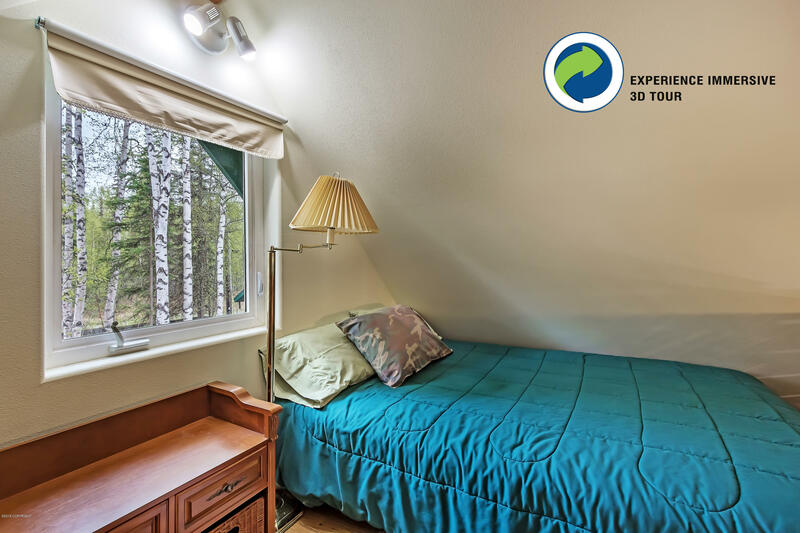 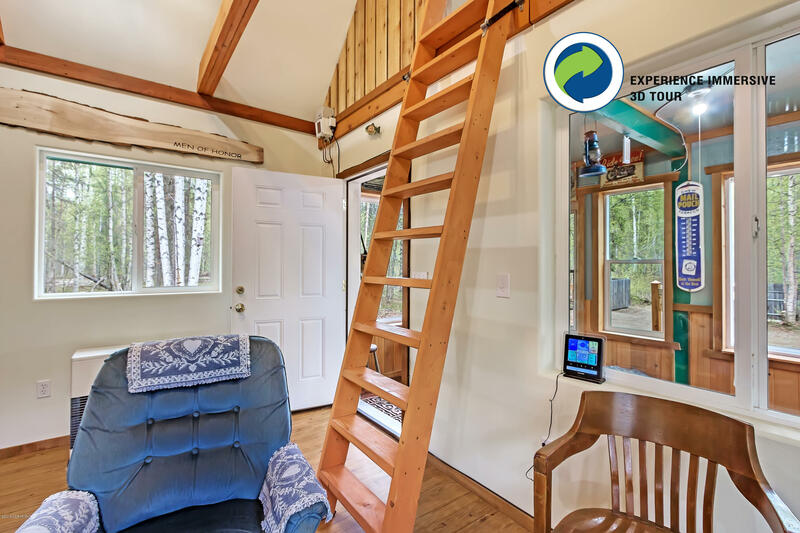 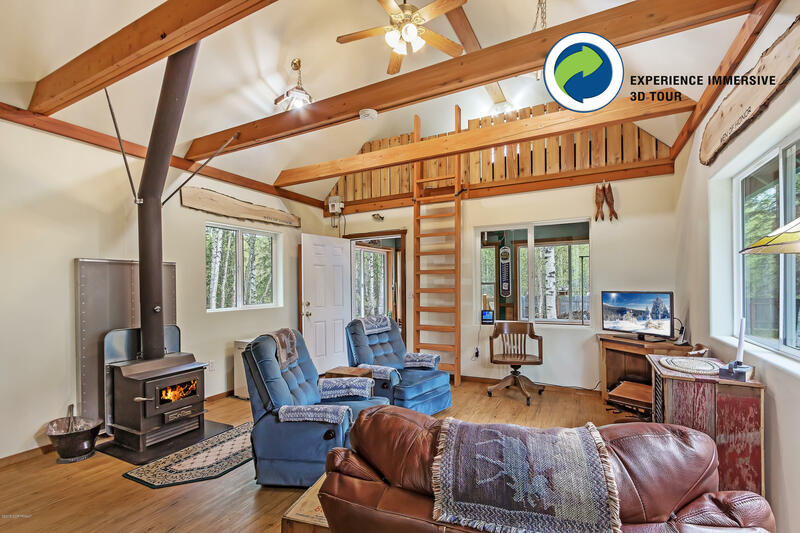 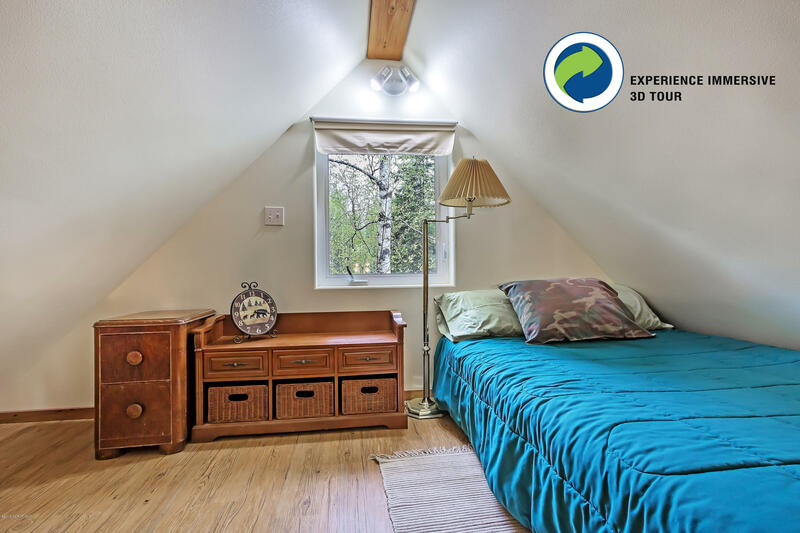 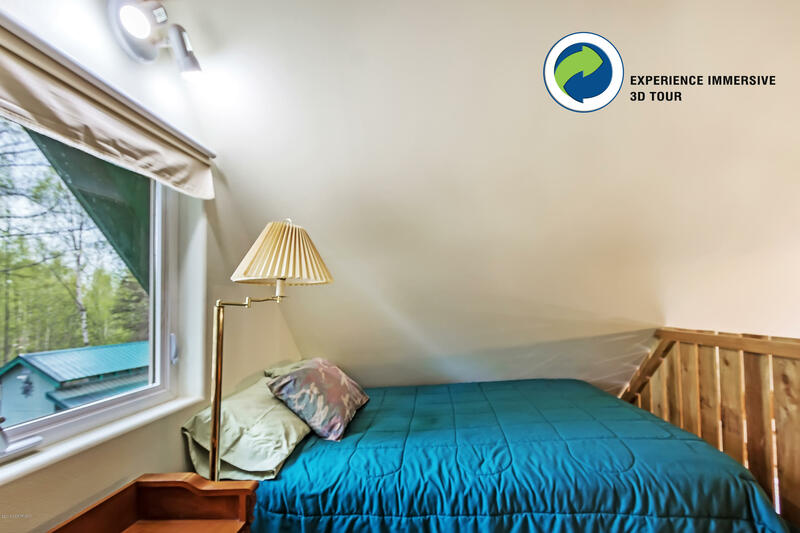 Situated on a private 2 acre lot, this well built cabin-house has a spacious arctic entry, kitchen, living space, bathroom & storage. 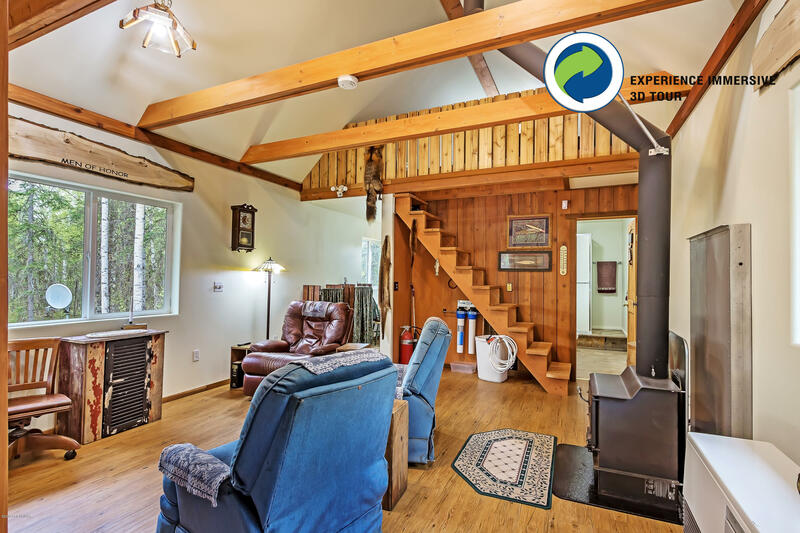 The wood stove provides ample heat, along with a monitor heater. Shed has great storage space, electricity & a covered carport-like area. 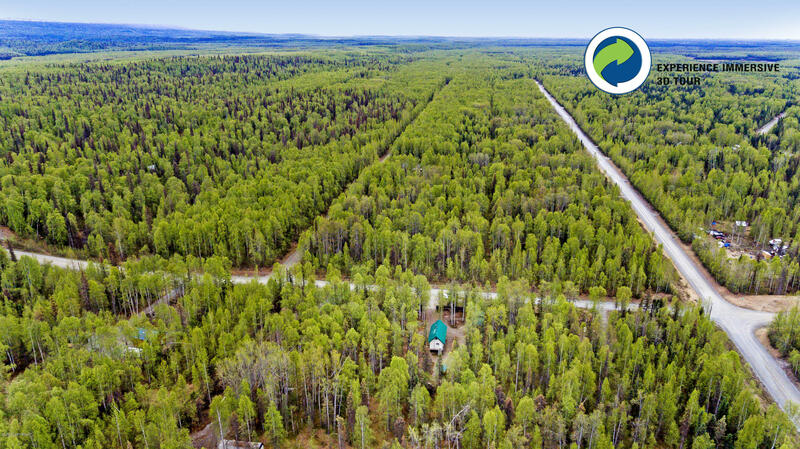 Directions: Take Parks Hwy to Hidden Hills Rd. 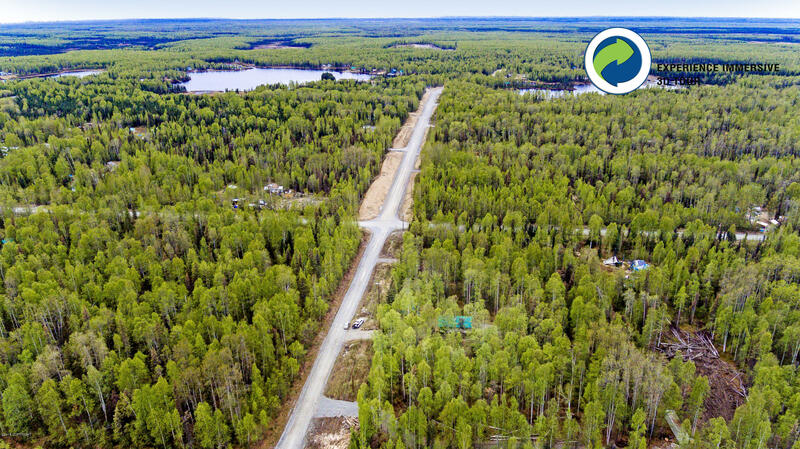 Turn L onto Passthebait Ave, L onto Bendapole Rd, R onto Caswell Lakes Rd. 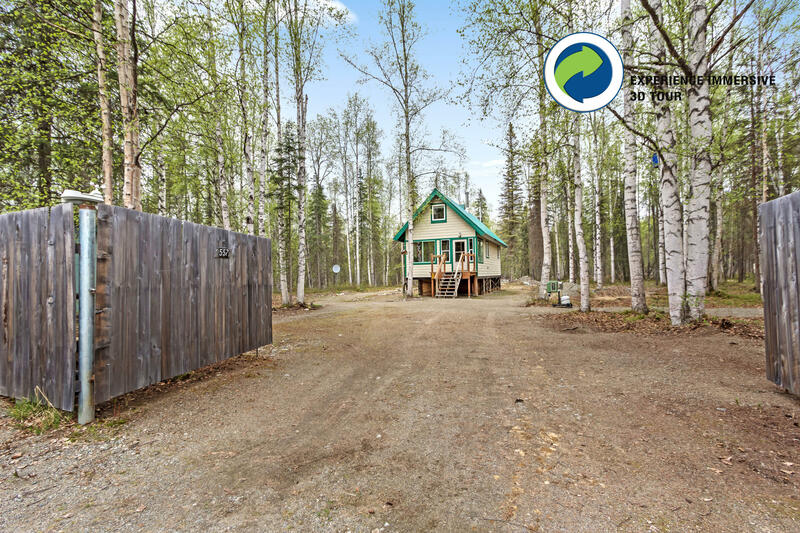 Property is on the L, with a wood gate.